​By itself an egg is a fairly simple object, starting out as a single cell and eventually becoming a living breathing animal. In fact, it may be one of the most common objects in the world, in just a year over 1,154 billion chicken eggs are produced. However, despite their ubiquity, in fact, maybe because of it the tools that we use to care for eggs can be incredibly different. 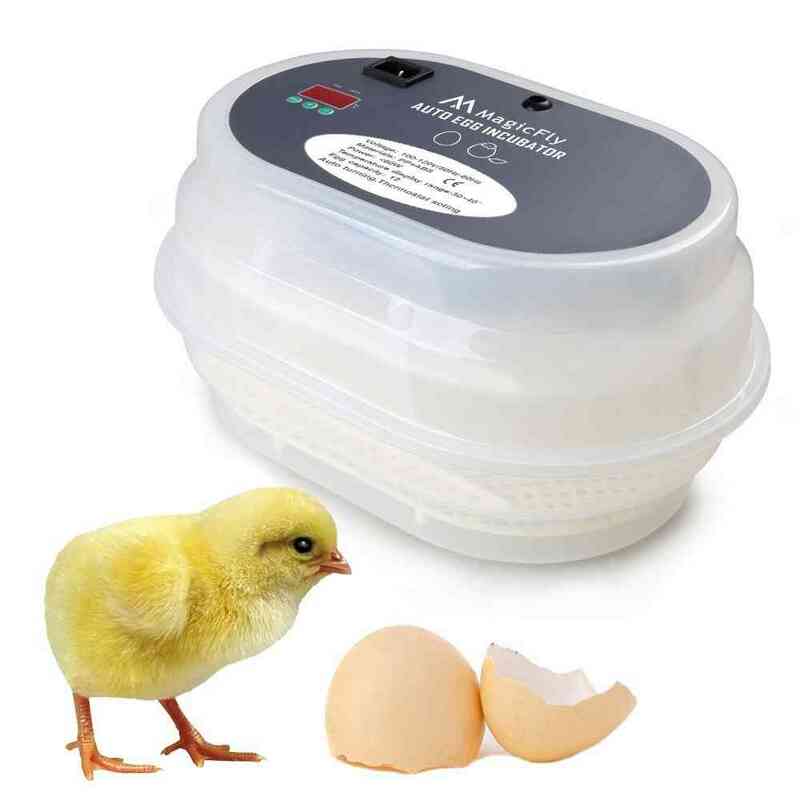 Whether you are a family who wants to explore the process of hatching with a small incubator or you are planning to increase your earning potential by buying a high capacity incubator you will need tools that perform in entirely different ways. This does not mean that one way of incubating eggs is superior to the other, but that the variety of our needs from eggs is met by an equal number of solutions. ​Because of the diversity in what we require from incubators to say one incubator is good or bad does not necessarily work. What might be a good incubator for a science teacher might be bad for a farmer and vice versa. A simple one to five ranking system does not capture the complexity of choices you have to make when deciding on an incubator, so I have separated my rankings out into three separate criteria which I will take you through now. ​The next thing I will be looking for is the effectiveness of an incubator. This differs from efficiency in that it is a measurement of how an incubator gets the most out of its features. This criterion looks at how an incubator is able to hatch a greater number of eggs without complications for the egg. So, an incubator that scores highly for effectiveness but low for efficiency, might be an incubator that when used correctly can yield many eggs but is perhaps not easy to use. ​Finally, there is value. The value of an incubator can be judged by how well it combines the first two criteria and cost. If you rate an incubator solely on how much it costs you will find that there are a lot of very cheap incubators that offer a very disappointing overall incubation experience. However, if you take the value of an incubator into account you will be able to see the quality of the incubators that are either high end or inexpensive. The material your incubator is constructed from is important for two main reasons. The first is ease of cleaning, plastic incubators are easier to clean than their polystyrene counterparts. Next, is longevity, again plastic is better here as it will last longer. Having an automatic egg turner can be helpful as it means you do not have to remember to turn the eggs constantly. It is not essential though as this can be done by you. In terms of airflow, there are two types, still, and forced air. Generally, forced air is better as it means the temperature is distributed evenly throughout the incubator. 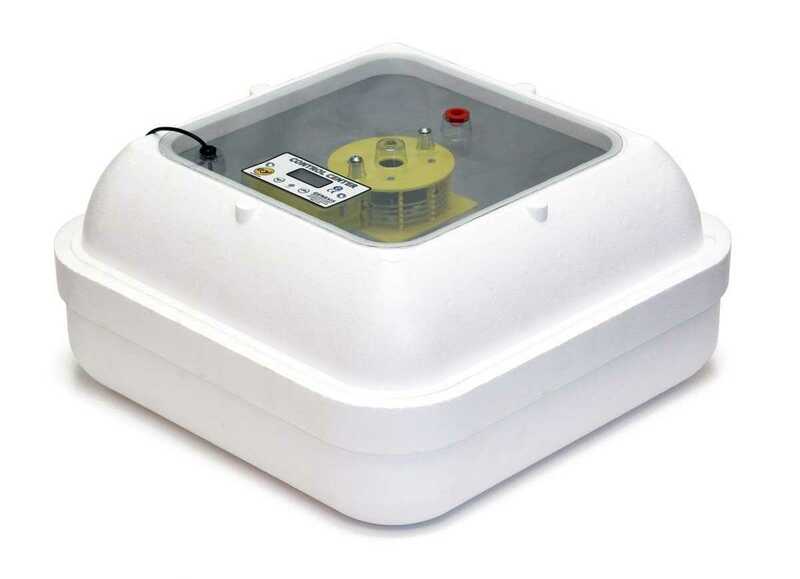 Some incubators will have an alarm system, this is not essential for an incubator but it is handy for beginners as it can detect any spikes in temperature. 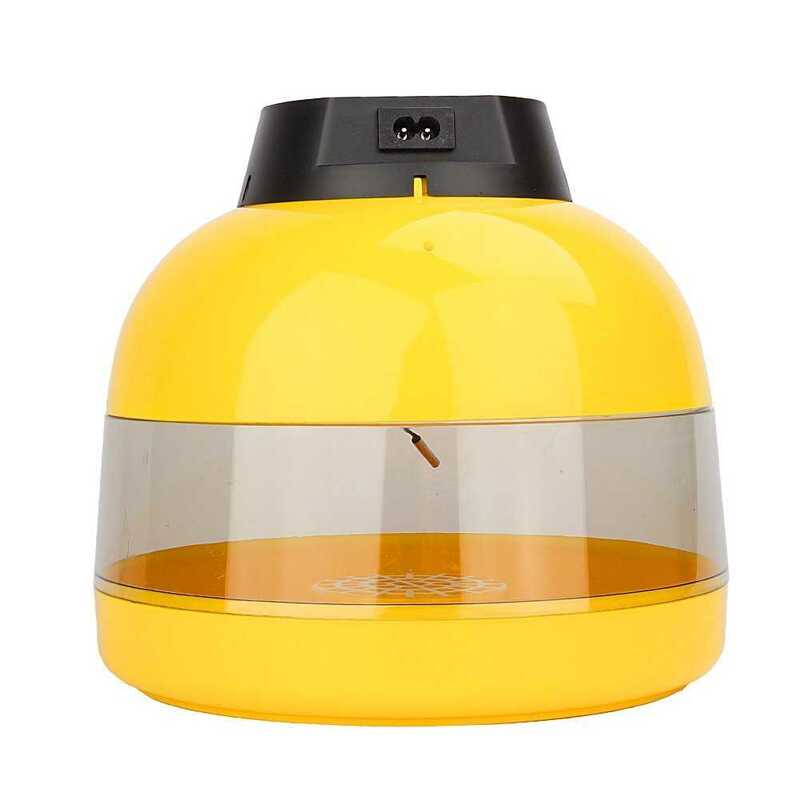 ​Containing all the features you could hope for in an incubator the Brinsea Fully Automatic 24 egg incubator offers a good solution for those wanting a high-end incubator. 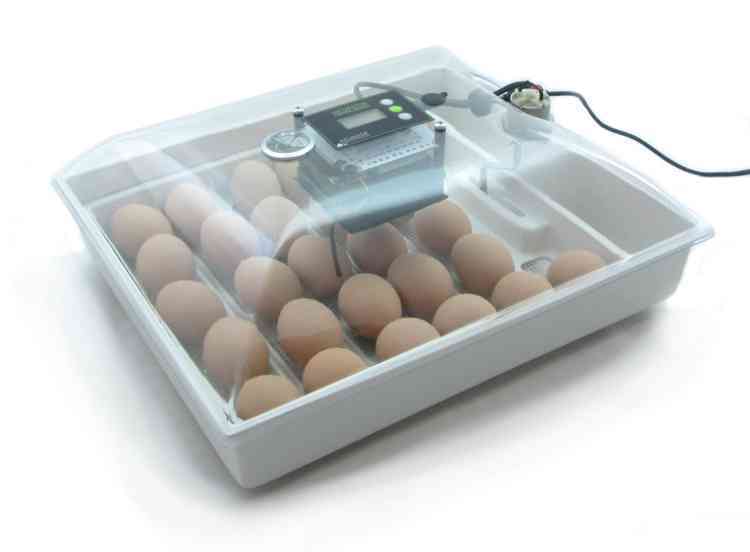 The cradle design of this incubator means it can host up to 24 eggs in a reasonably compact environment. Moreover, it has an automatic rocking system to make sure that your eggs are correctly rotated at all times, ensuring egg health. The thing that really sets this incubator apart from similar models though, is its digital display thermometer and hydrometer. The digital display makes this model easy to program leaving you to enjoy breeding without having to stress about having the correct temperature and humidity for your eggs. The only thing that sets this incubator back is its hefty price tag. ​If you want an incubator for a classroom, home use or even small scale professional use the I﻿﻿﻿﻿﻿﻿ncuVie﻿﻿﻿﻿w All-In-One incubator has you covered. Boasting a host of reliable features at a price that, while not the cheapest on the market, is far below its top end competitors for a similar number of eggs. 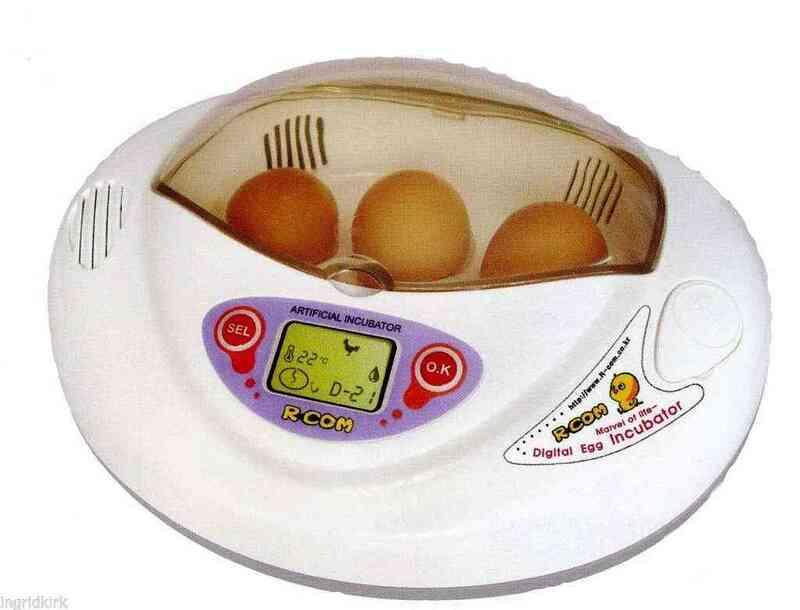 As such this incubator surely represents good value for money. 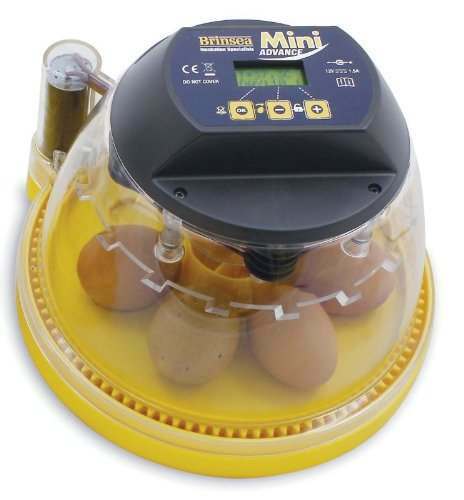 If you are looking for a low capacity incubator there are many on the market, but probably none as low in capacity as the Rcom Mini, at just three eggs this incubator was never intended to provide the highest yield. Despite this the Rcom Mini is not the smallest incubator, nor is it the cheapest. However, it is my favorite incubator. The reason for this is that it finds a niche in the market, and it provides a product that suits those needs perfectly. By being built out of high-quality materials and having reliable high-end features makes sure the few eggs you do hatch will do so without complication. When you are hatching small batches of eggs you have to maximize the chance that there will be no complications, losing three eggs in a batch of 12 is unfortunate but losing 3 eggs in a batch of three is unacceptable. Secondly, it fits all the features of its larger counterparts into its demure container. With fan assisted airflow, digital display thermometer and automatic egg turning the only real difference between this incubator and professional incubators is its size. Inevitably the price tag for the Mini Advance is also rather hefty, but definitely not bank breaking. So, while this incubator might not be for everyone it definitely fills a gap in the market. 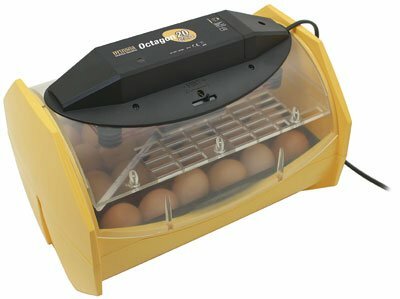 This is a chicken egg incubator with an automatic turner, fan assisted airflow and a digital it is only this, but it also has a capacity of up to 41 eggs that is a lot for the relatively small cost. While most of the features work well it has to be noted that the construction of this incubator is quite flimsy and you will have to take a great deal of care and attention to make sure this incubator remains running well. That said, for its price you couldn't expect any more than the Farm Innovators Model 4200 does. The incubator can take up to 50 eggs at a time, which should be enough to fit most people's needs. Its simple design belies a very well constructed product with an easy to use interface. In many ways, its remarkableness is its greatest quality efficiency effectiveness straddles the cost in perhaps in perhaps the most balanced way of any incubator on this list. The only reason that it does not top this list is that it does not truly excel in any of these areas. If you want a balanced, albeit unremarkable incubator this is the one for you. The downside of this is that their products can be quite expensive. This is where the Mini Eco Incubator shows its value. By not having some of the additional features like a digital display and automatic turner, the Mini Eco is able to come in at a lower price point than some other Brinsea products. All you really have to do is place the eggs into the incubator program in the correct settings and then let the incubator do the rest for you. 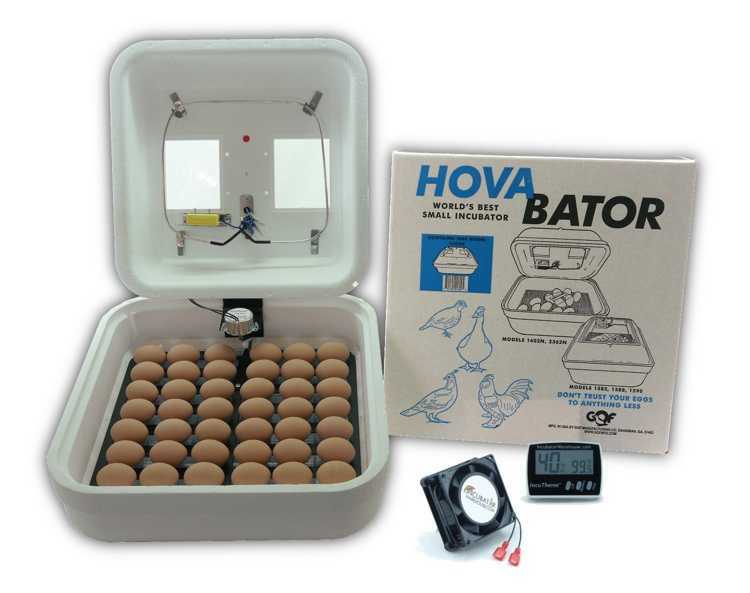 This incubator does lack a hydrometer to check the humidity of the eggs hatch. Many incubators come as just a simple box from which you can upgrade. Although this seems like good economy as many of them are cheap it poses a problem, as some of the ‘optional’ upgrades are essential, or at the very least, recommended for a satisfactory incubator. 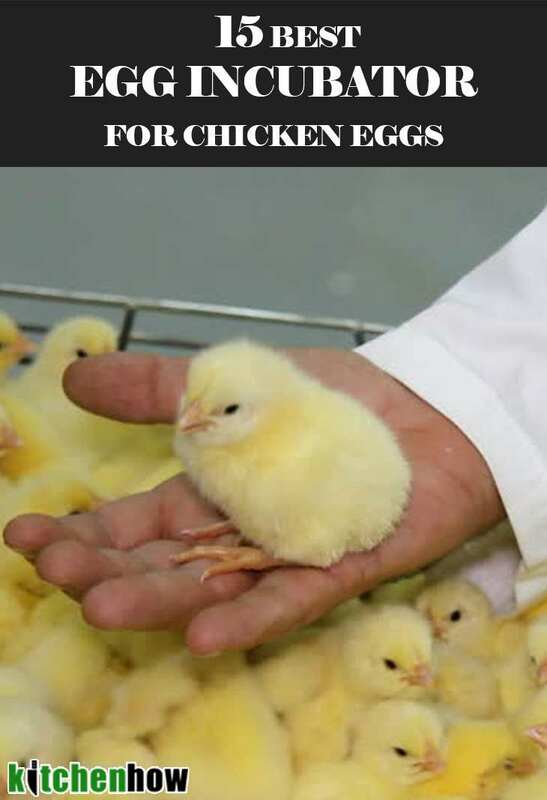 For instance, it includes a fan that can be used as for both chicken and reptile incubators meaning you get a good temperature range no matter what you choose to breed. 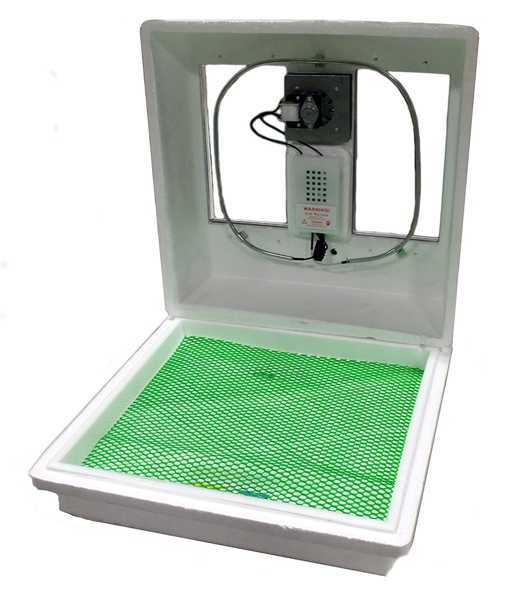 As well as this you get an automatic egg turning tray, which while it does limit the space inside the incubator it ensures lower chance complications for the egg. If you cannot always be around your incubator this one has a handy alarm system to detect and alert you when the temperature has become too low or too high, this can make the difference between a successful and unsuccessful looking for shortcomings of this incubator lie in its accessibility, without a fully clear viewing window it can be hard to see your eggs meaning you have to rely on the automated systems. Its maximum capacity of 24 eggs means that it fits nicely between those looking for recreational or professional breeding. The reason this poultry incubator does not feature as highly on the list as some of its compatriots are because it only provides a manual turner. 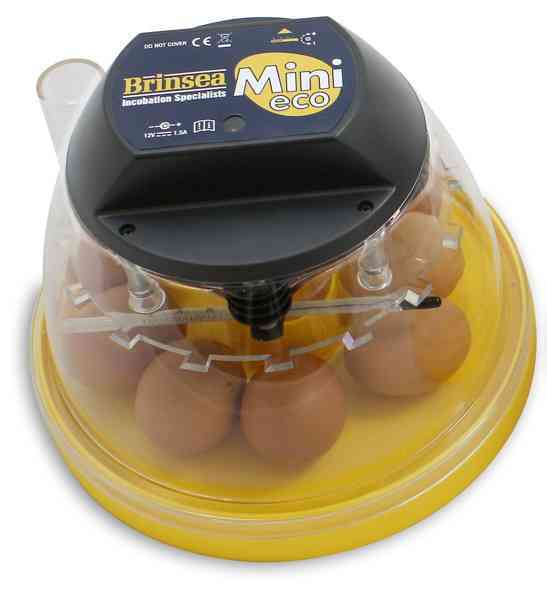 Where an automatic egg incubator takes the guesswork out of the process the Brinsea Octagon 20 Eco Manual makes it so more care and attention has to be paid during the incubation process. Unfortunately, not all of us have unlimited space for the biggest incubators out there, however, there are a number of space saving options out there. The Yosoo 10 provides one of these, measuring in at 3x9. 3x8 inches it is one of the smallest incubators on this list. As well as this the instructions that come with the incubator are quite hard to read and confusing, so if you have not used an incubator before you may have problems setting up the incubator to the correct specifications. 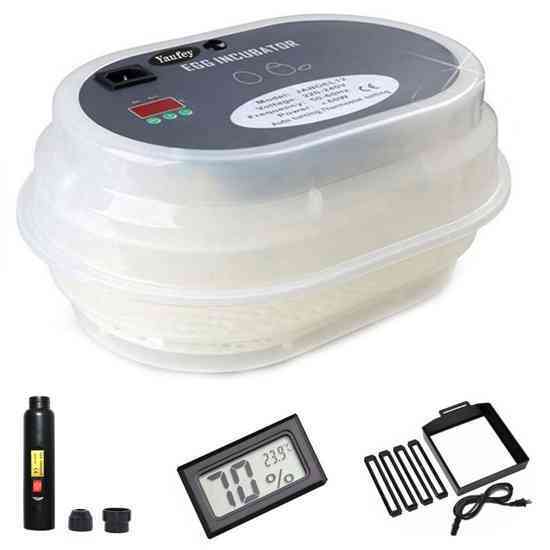 While it doesn't boast some of the more advanced features that other higher end incubators do, it does provide a relatively stable incubation environment for as many as 48 eggs, as well as having a hydrometer so you can keep an eye on the temperature and humidity of your eggs effectively. 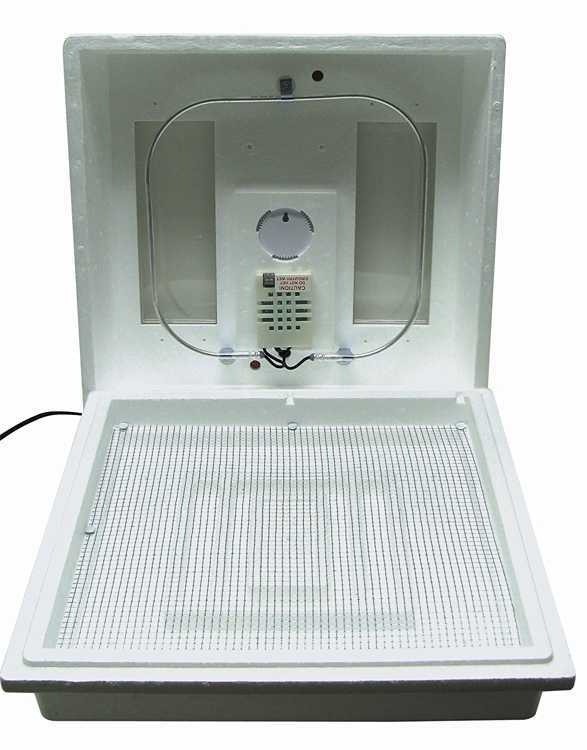 It also has a plastic viewing panel built in so you don't have to disturb any eggs when checking on the progress of your incubation, a feature that other cheaper styrofoam incubators often lack. 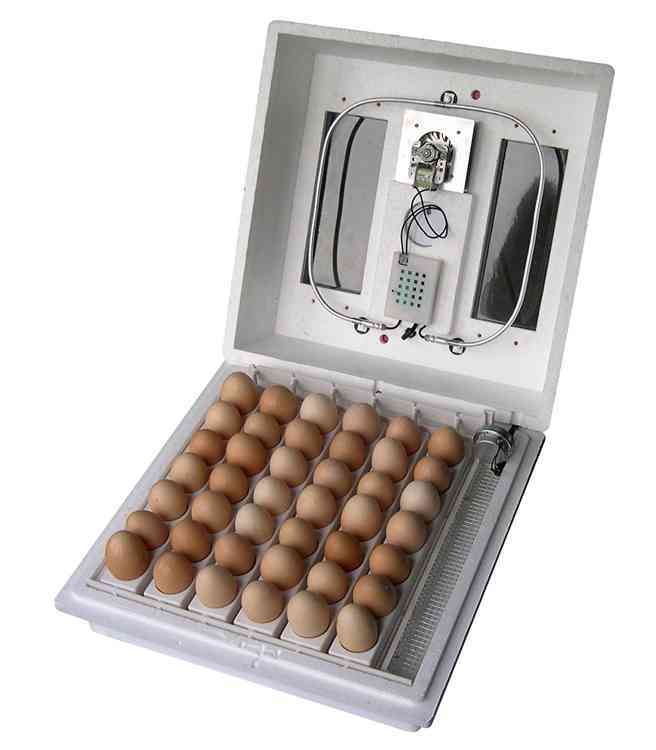 While this may not be the best egg incubator out there but at this price, you could certainly do a lot worse. Unfortunately to get all these features down to this cheap price point Fall Harvest Products seem to have cut some corners concerning build quality. Many customers have noted that the kit feels flimsy compared to others, with screws falling out and a fan that can be distractingly loud for home and personal use. 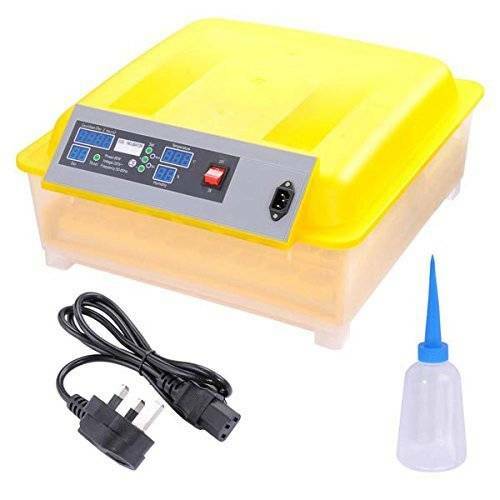 I have bought the Brinsea Fully Automatic 24 egg incubator and it did a relly good job, the hatch rate chicken is about 98̀̀%. Thank you for your review of these incubators. I have the Genesis and have used it with very good success to hatch chicken and duck eggs, however, it does have its shortcomings as you pointed out, and I will be investing in a Brinsea Incubator in the near future. I already have two Brinsea brooders, and am very happy with that product. If you have commercial incubator for sale.